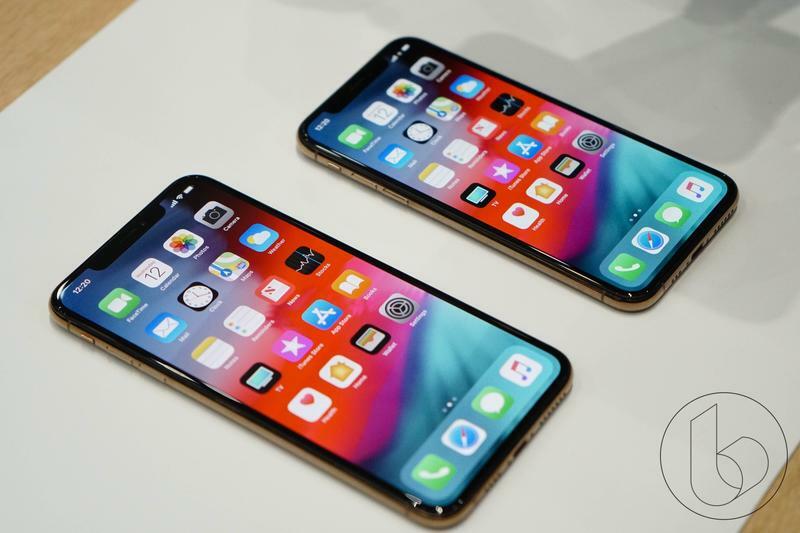 With iOS 11, Apple introduced Animoji, a fun feature that allowed iPhone X owners to animate a series of emoji using the device’s advanced TrueDepth camera. In iOS 12, which is out now, iPhone X owners can do the same thing, but with a personal avatar created from scratch. 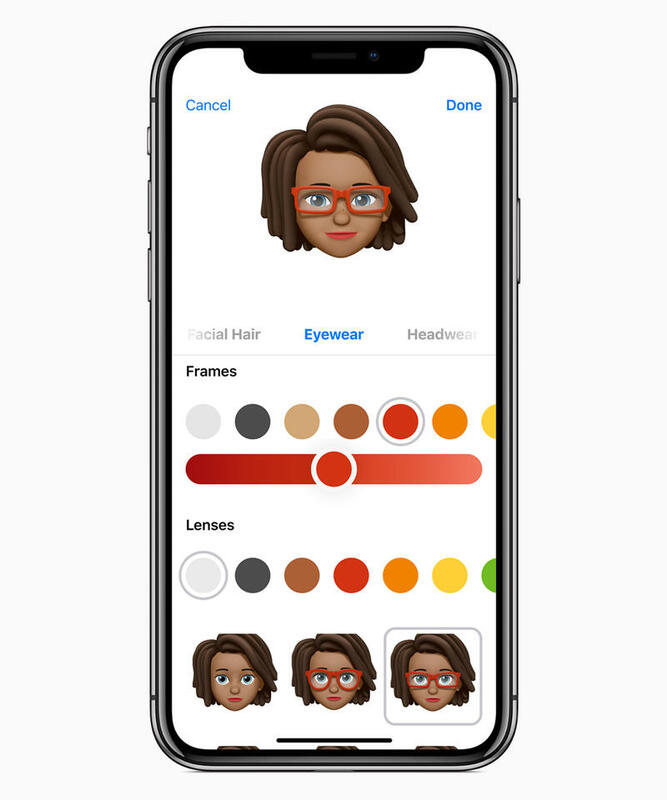 When creating a Memoji, users can customize everything from facial hair to eyewear to skin tone. It’s a fun way to personalize your experience, building on the Animoji technology introduced last year. If you’ve ever created a Nintendo Mii, the Memoji experience is a lot like that. Once you launch Messages, tap on App Store icon and then the Animoji icon (the little monkey). From there, you’ll see a grid of all the Animoji available to use. There will also now be an option to add your own Memoji. Tap on the + icon and it’ll launch the creation tool. Apple provides users with a wealth of options when creating a Memoji. For example, you can tweak skin tone, hairstyle, eyes, brows, nose and lips, facial hair, and more. You can even add glasses and headwear, allowing you can really match your personality and lifestyle. Some of the categories, such as head shape, provide users with more in-depth options. You can specify an option for age, as well as choose the chin that best matches yours. The nice thing is you can see all the changes you’re making in real-time. If you don’t like how your Memoji looks, you can simply change it. 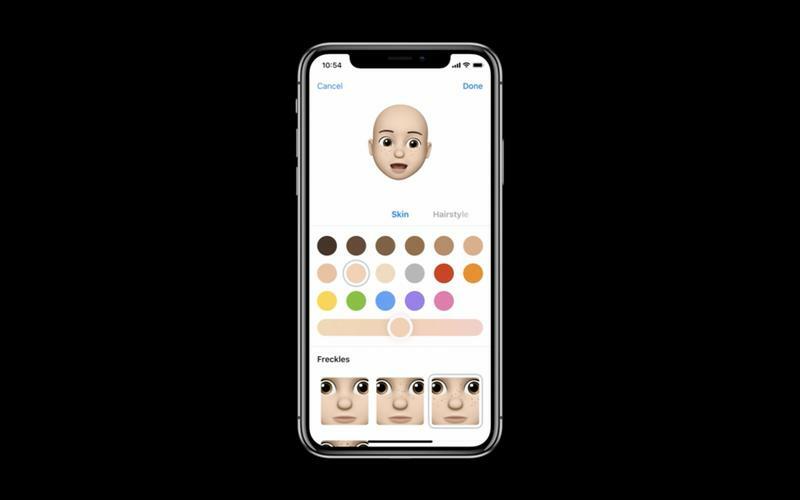 And if you want to create an alter ego, Memoji gives you the flexibility to do so. Once your Memoji is created, you can use it the same way you use Animoji. You can record a short video clip or use it as a sticker in Messages. You can even use it when on a FaceTime call, which is a neat way to add some fun to video chats. To create your own Memoji, you need to download iOS 12 and own an iPhone X or later.